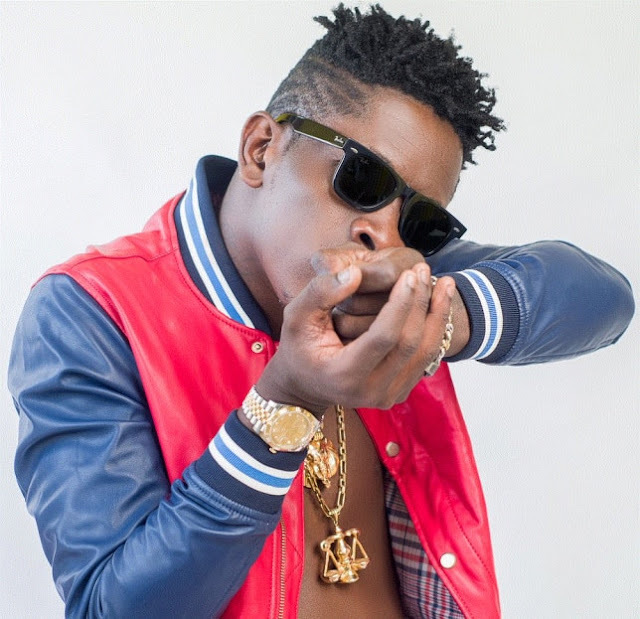 Ghanaian dancehall artiste, Charles Nii Armah Mensah Jnr, popularly known as Shatta Wale, has disclosed why he is a force to reckon with in the music industry. Speaking in an interview with Austine Woode on Abusua FM’s Entertainment Show in Kumasi, Shatta Wale stated that he does not thrive on controversy to be relevant in the industry. According to him, sharing the word of God has made him more popular. “People are saying like I’m popular because of controversy that not true. Anytime I talk on the radio people crave to listen to me not because I’m going to sing to them but the word of God I share with them,” he said. “It is the kind of motivation I give, the kind of hope I give them. I let people know I have suffered before hence giving them the hope of making it in life. This is what is making me stand well. I don’t believe in controversy,” the Shatta Movement President added. Shatta Wale is preparing towards the release of his new album titled “Reign” on October 13, 2018, at the Fantasy Dome inside the Trade Fair in Accra.